per kirkeby is a 1938 copenhagen born artist who creates pieces in a wide range—from sculptures to paintings, from films to poems. 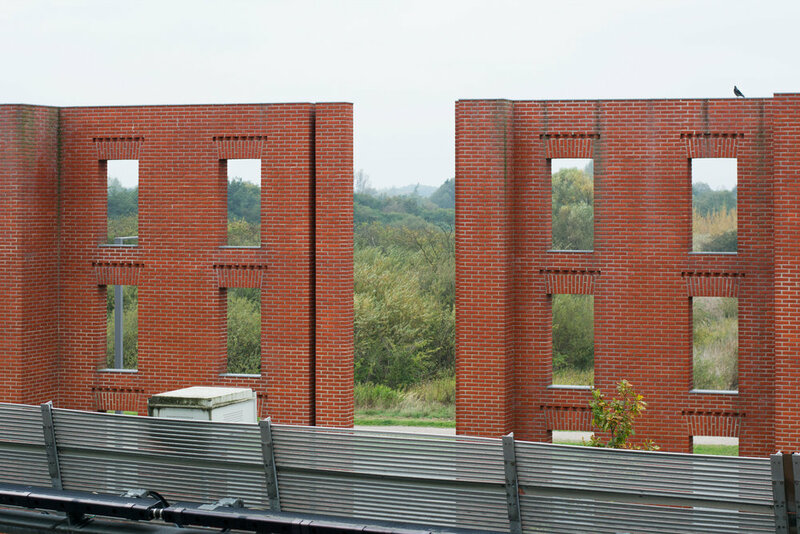 but overall, his outdoor brick-made installations must be the main works he is known for. these humble monuments can be seen all over denmark in different shapes and themes. their forms are dedicated either to the immediate surroundings or inspired by local features such as danish brick houses or historical structures like mayan temples.